Graphics cards serve a variety of purposes from gaming, photo and video editing, cryptocurrency mining and ultimately, in augmented reality and virtual reality too. VR requires high-end technology and innovation and this is well looked after by graphics cards because of the performance and features that they offer. 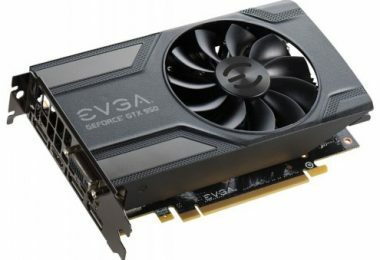 After graphics cards being used for cryptocurrency mining, their prices have risen. 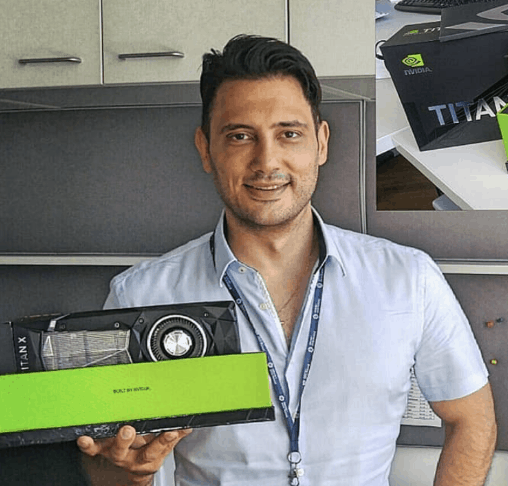 But that hasn’t deterred the VR enthusiasts to grab the best graphics cards out there for a seamless, better and advanced virtual reality experience. Here, we will list out the best graphics cards for VR in 2019. AMD Radeon RX 480 has a clock speed of 1120 MHz and a RAM of 8GB GDDR5. It consumes 150 Watts of power and has AMD Polaris 10 GPU. Nvidia GeForce GTX 1080 has a clock speed of 1607 MHz and a RAM of 8GB GDDR5X. It consumes 180 Watts of power and has Nvidia GP104 GPU. NOTE: Refer the User Manual & the Application Guide from the Technical Specification before use which is highly recommended. Ultimately, graphics cards are all about their specifications and their performance. All these are necessary in choosing one for VR purposes as well.